ASB17! We’re almost there, Half way to the season! Get some! 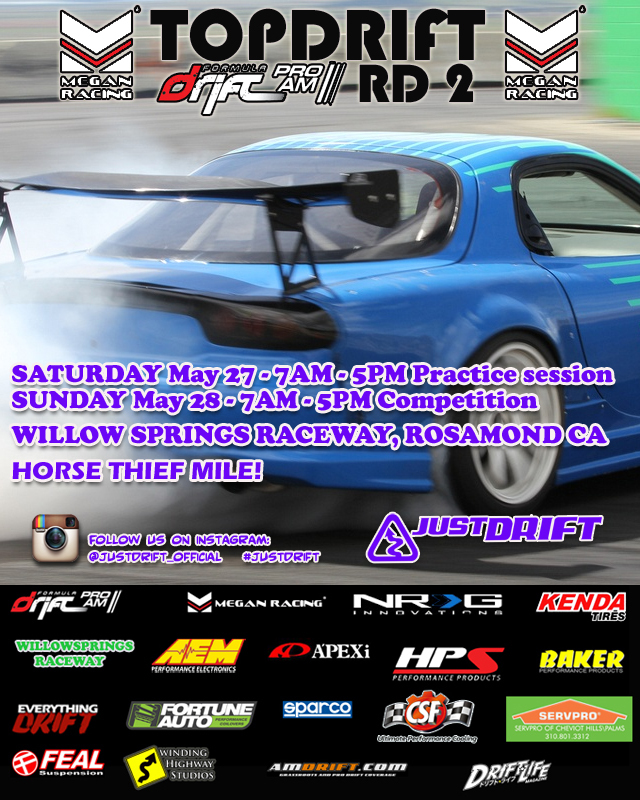 JUSTDRIFT | admin May 31, 2017 | Comments Off on ASB17! COMING UP QUICK! 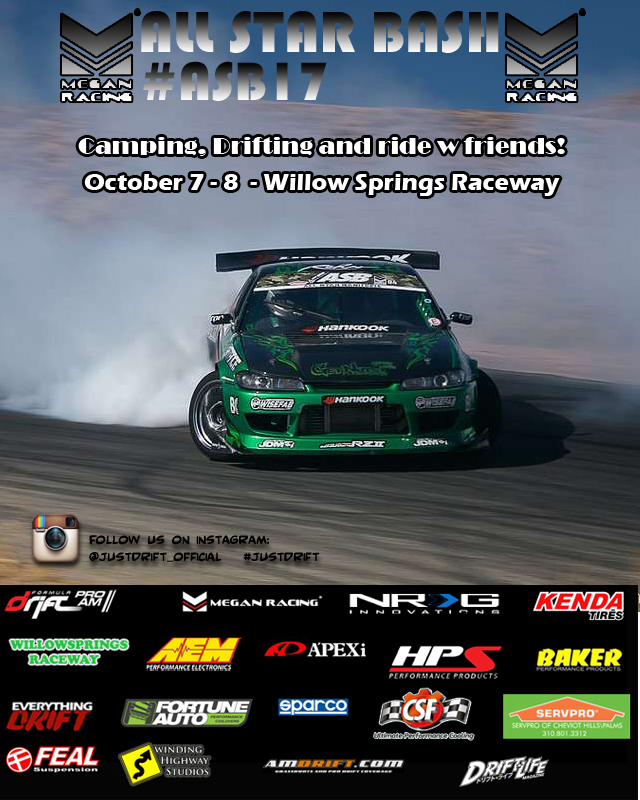 It’s this weekend!TOPDRIFT Round 2 at HTM! 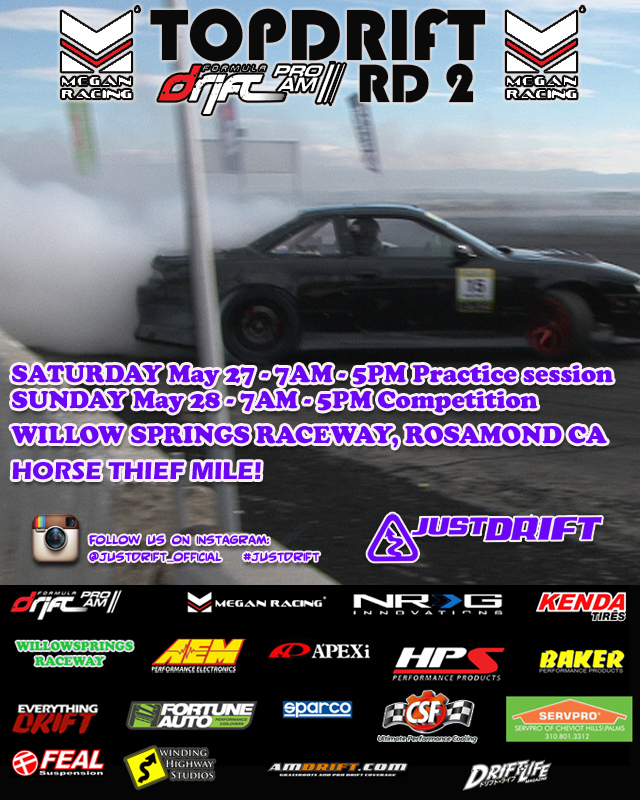 JUSTDRIFT | admin May 24, 2017 | Comments Off on It’s this weekend!TOPDRIFT Round 2 at HTM! JUSTDRIFT | admin May 12, 2017 | Comments Off on ASB17!!! 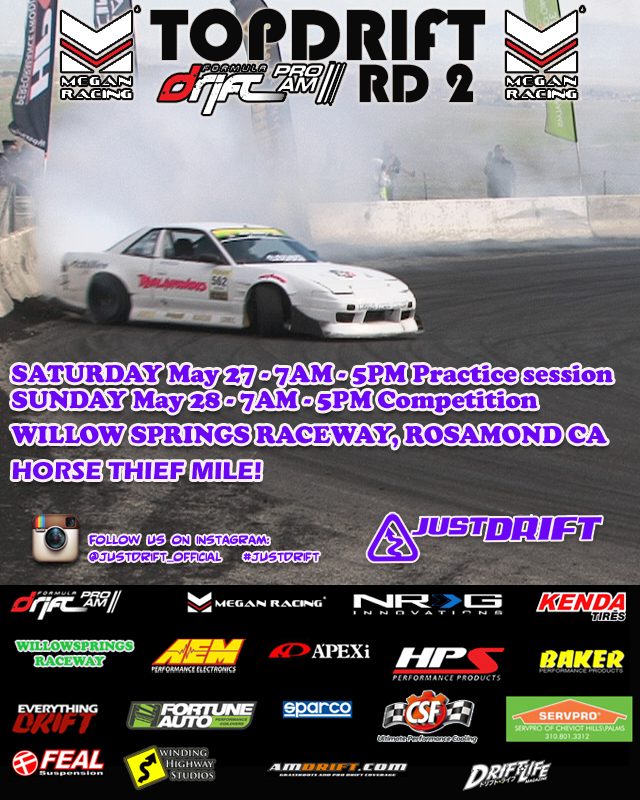 TOPDRIFT FORMULA DRIFT PROAM ROUND 2! TOPDRIFT ROUND 2! COUPLE OF WEEKS TO GO AND WE’RE HALF WAY THERE! 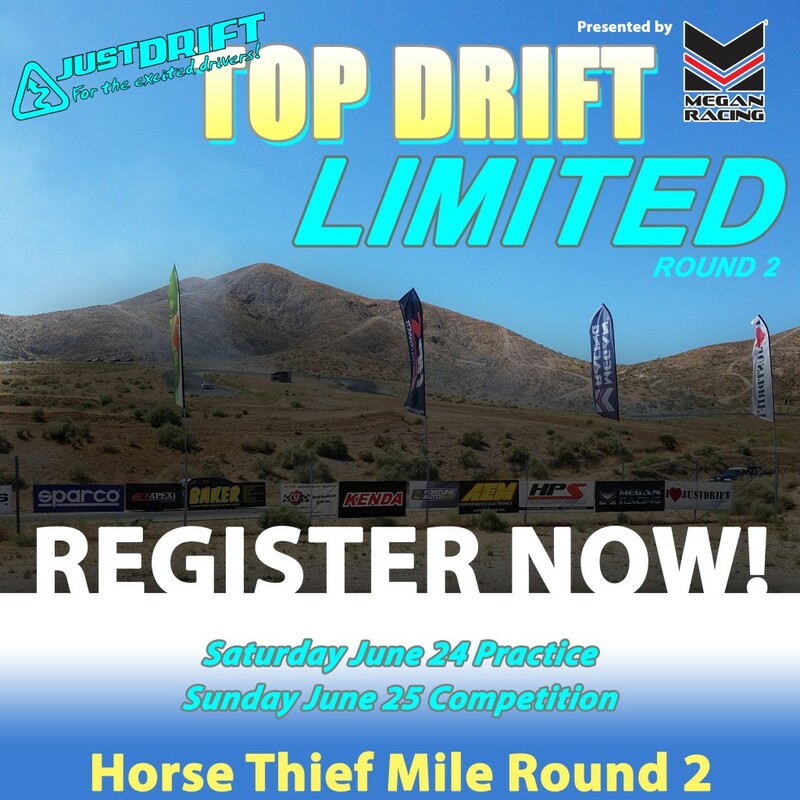 JUSTDRIFT | admin | Comments Off on TOPDRIFT FORMULA DRIFT PROAM ROUND 2! ASB17 UPDATE! 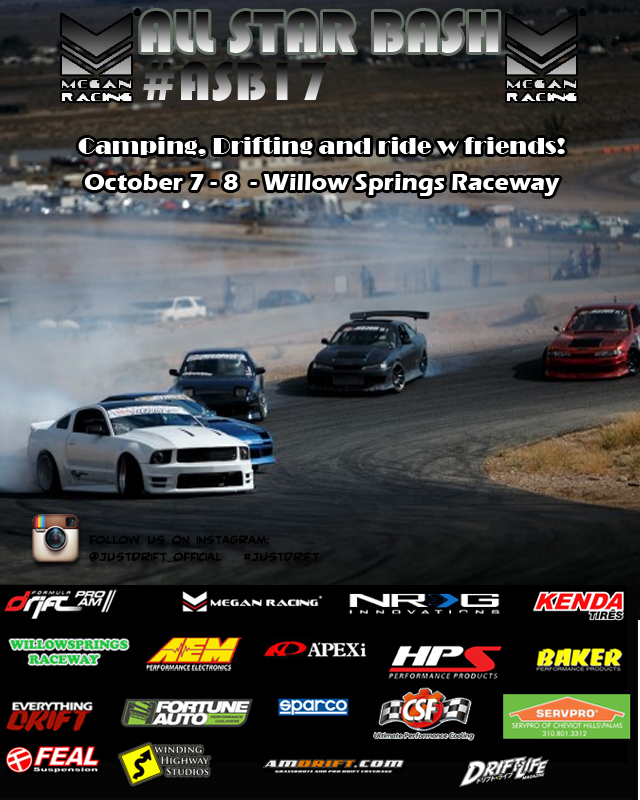 OCT 7-8 2017! JUSTDRIFT | admin | Comments Off on ASB17 UPDATE! OCT 7-8 2017! TopDrift Round 2! May 27-28! Coming up soon! Registration is now open! 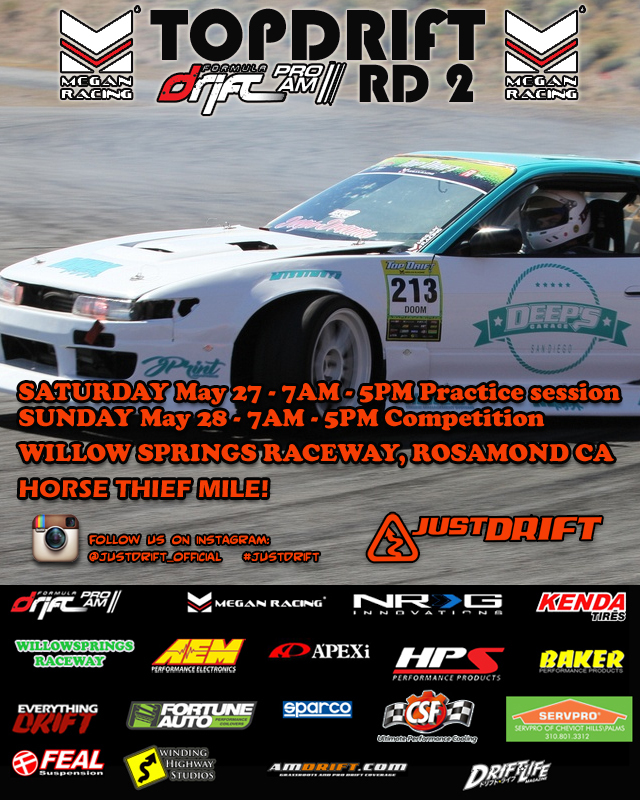 JUSTDRIFT | admin May 3, 2017 | Comments Off on TOPDRIFT ROUND 2!